In order for this Virginia Not-For-Profit Healthcare Organization to grow its patient population through educational outreach, Tallan utilized its expertise to deliver a foundational data integration platform that provided the Healthcare Organization the ability to grow rapidly. 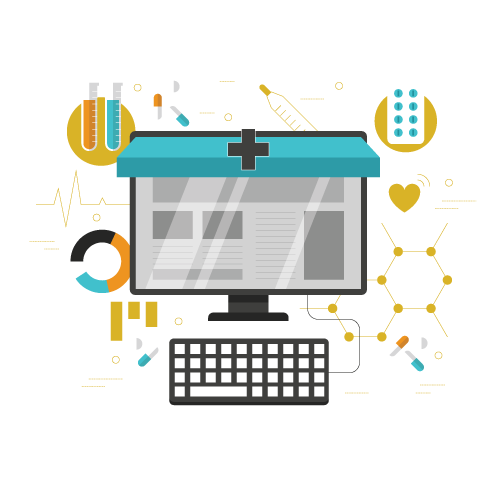 A Virginia Not-For-Profit Healthcare Organization turned to Tallan to integrate their various data sources into a framework that would allow them to better understand patient information, implement better operational processes & augment care offerings. This Healthcare Provider needed a solution that would allow the organization to scale quickly, while creating efficiency in its integration practices. Rules based data curation pipeline combining raw data from more than 5 sources into the Virginia Healthcare Organization’s CRM platform. Consistent, simplified view of the process streamlines manual intervention.